Are you going on a vacation where you’re surrounded by beautiful mountains and think, “I’d love to use one of these beautiful days to hike.” Or perhaps you’re one of those people that somehow got talked into going on a hike even though you were sure you said no. You may be asking what to include on your day hike checklist, and more importantly, what are the day hike essentials. Without a clear list, you may end up bringing 30 things you don’t need that will do more harm than good. Within this hiking checklist, we will focus on safety, nutrition, and practicality. Safety is always necessary especially if it’s just you. The last thing you want to do is break an ankle and accept that you have now become a part of the forest or get a cut that turns into an infection. Nutrition is a must. You don’t want to get halfway into your hike and realize you still have an hour left of a hike (not including the way down) and no food or water. Not only this, but it needs to be food with nutrition. Sorry, no McDonalds allowed. Lastly, if it’s not practical or necessary, don’t bring it. You don’t want to be that guy who has a backpack full of things that weighs more than yourself. Without further ado, the essentials hiking items! It sounds odd to say the sun is dangerous, but we all know it can be. This is something I find so essential in your day hike checklist because the sun can do so much damage to the skin. 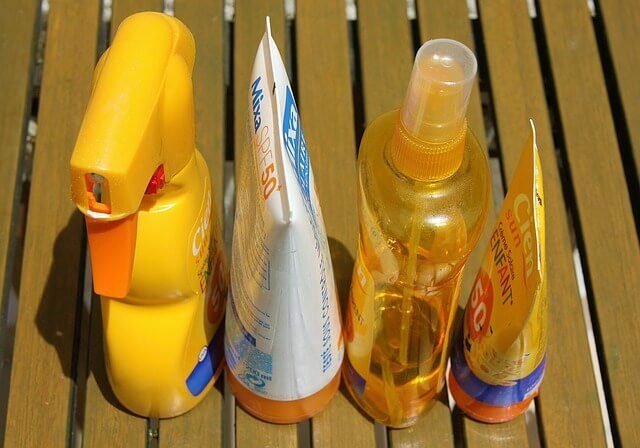 Therefore, I recommend you bring an organic sunscreen that is between 15-30 SPF. This gives an excellent amount of protection and excludes all the harsh chemicals that are in a non-organic sunscreen. It would also be helpful to bring sunglasses, and chapstick. We all know that terrible feeling when you don’t. Notice I said kit and not a bag. 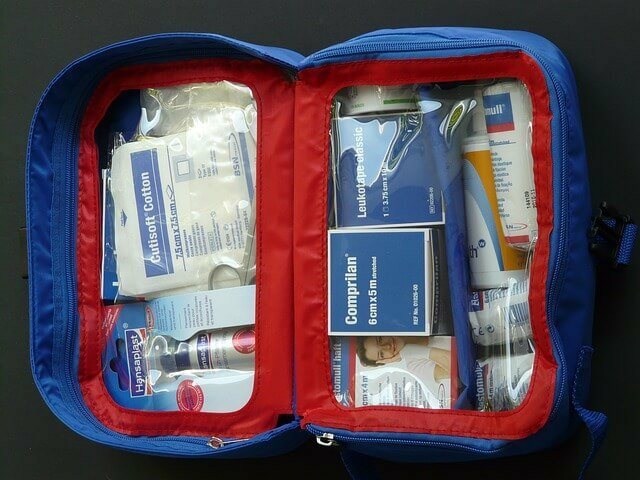 When it comes to the first aid kit, you may not even use it. 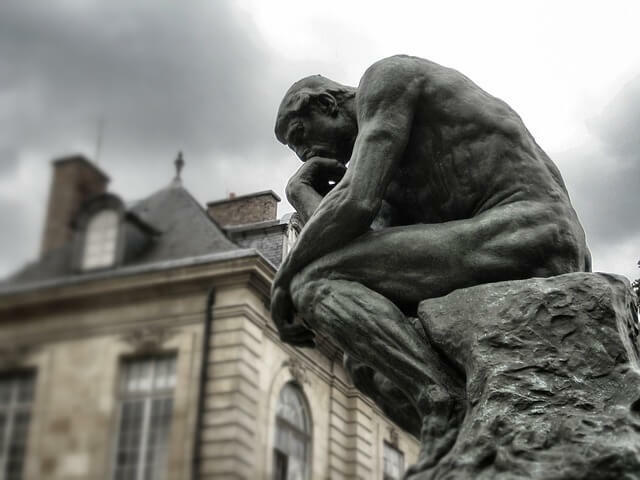 Therefore, be sure it only has a couple of essential items, such as band aids, disinfectant, perhaps some type of pain reliever, and even gauze if need be. Unless you are doing some kind of dangerous feats, you won’t need to be sewing your friends’ leg back together by the end of the day. I know when you go hiking on a hot day all you want to wear are shorts and a t-shirt, but be sure you can easily move around in this clothing and to dress according to the weather. I recommend a long sleeve shirt to protect against the sun (and allow less sunscreen) and whatever type of bottoms are most comfortable. I also recommend good hiking boots, which will be useful throughout all of your hiking and quite possibly, the zombie apocalypse. Insulation can be something as simple as a raincoat and a light pair of gloves. Something light and breathable will allow for the protection against whatever the weather may be and keep you warm. Gloves also allow protection against minor cuts and scrapes along with helping better able to grip. I also recommend the right pair of socks depending on what type of shoes you’re wearing. Good socks to wear for warm weather would be lightweight socks and for the colder weather, wool socks. One obvious item to bring is water. 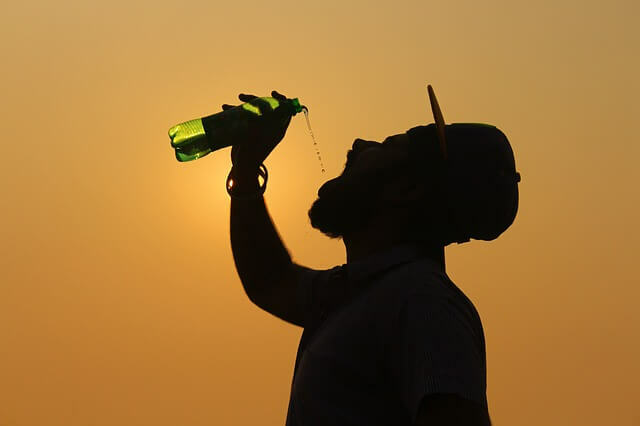 Firstly, I recommend that you drink about 16 ounces of water before you go out on your hike, and then bring as much water as needed. Personally, I only drink water, therefore I would bring a least 4-5 liters. You never know what situation you could get into, so bringing more can’t hurt. If you are more into a flavored drink, bring something that has electrolytes and few sugars. As a rule, never eat something where the first ingredient is sugar or something that lists 30 different ingredients. Something like this applies for hiking because you don’t want to feel sickly through your hike because of something you may have eaten. 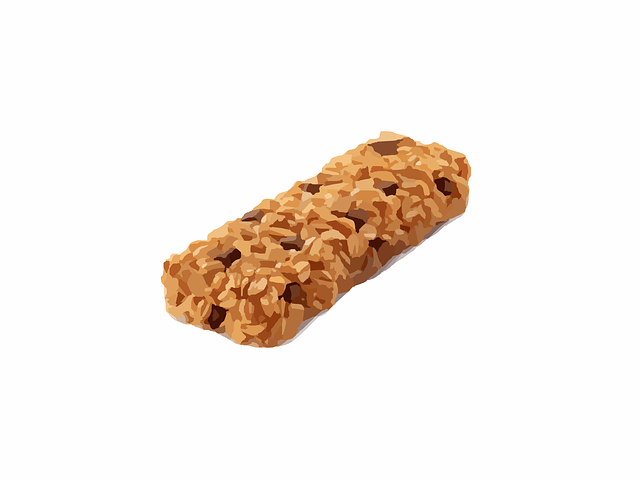 One of my favorite healthier snack foods are Kind bars. They provide you with the necessities to help you get through your hike. Of course, when you’re going to a new area, you should have a map of it on you, and study it. You should be able to know how to get from point A to B. Having a map of the area can allow you to venture off a bit if you would like and we all know how unreliable those trail markers can be. Along with your map, a compass can also be very useful. 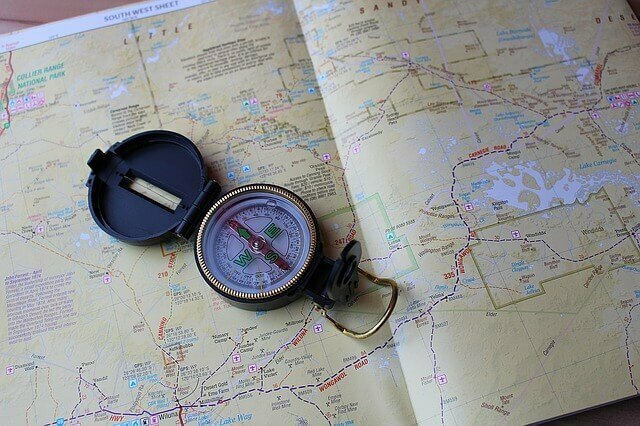 Unless you’re one of those people that is practically a map/compass themselves, and if you are neither, a GPS will suffice. 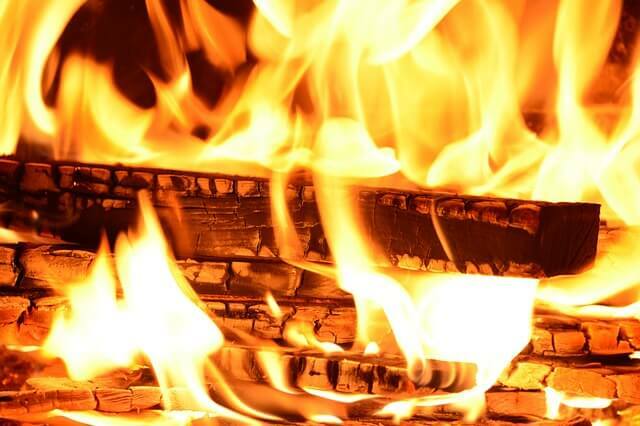 Unless you have the ability of pyrokinesis, you may want to bring something to start fires with. I am personally a fan of waterproof matches. They’re cheap, waterproof, and once you use them you can just throw them in the fire. Another great tool to use would be a flint. What is useful about a flint is that (hopefully) it’s a one-time purchase, therefore, better for the more active hiker and those who plan to be hiking for more than a few days. 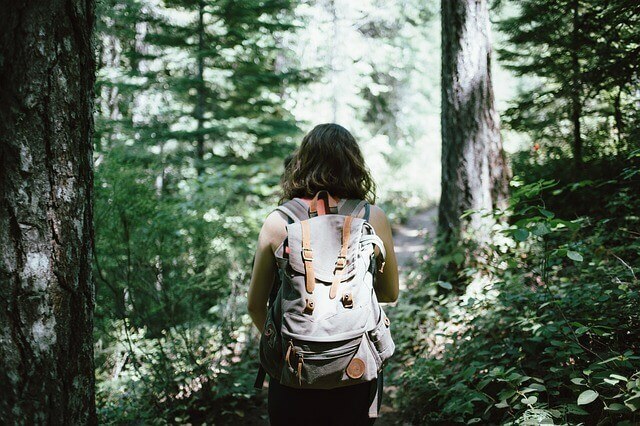 Bringing a sleeping bag should definitely be a part of your day hike essentials. 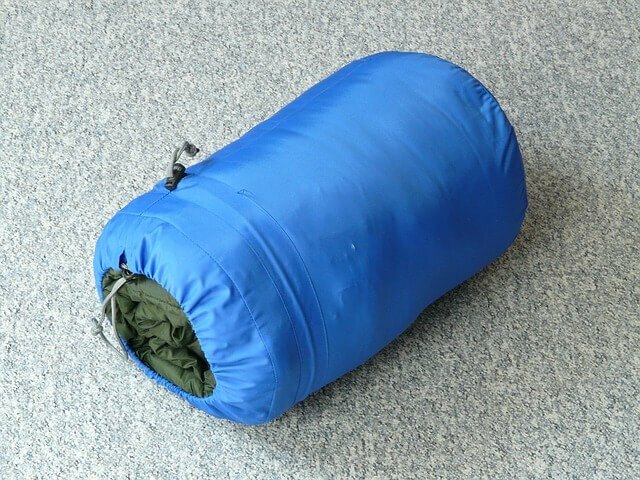 A sleeping bag will be useful because as much as a fire can keep you temporarily warm, a sleeping bag can do more. Depending on where you may be hiking will depend of the type of sleeping bag. Of course, you can find an array that have different temperature minimums, along with some being waterproof. My favorites are the ones where you don’t have to fold up the sleeping bag, you just stuff it into the bag it came in. Saves time and frustration. So far, I have never seen any man-made lights in the forest. Therefore, you should bring your own. 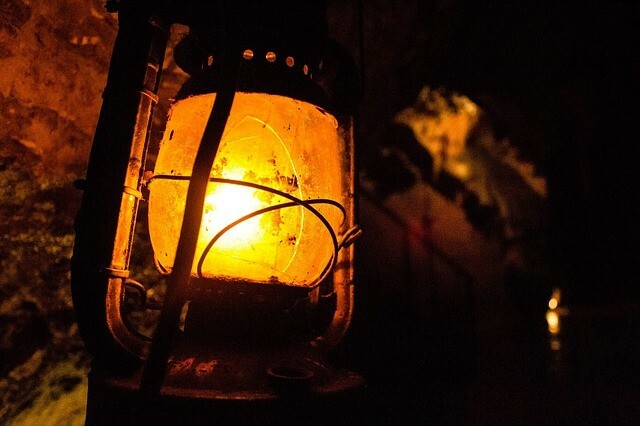 Now, a good type of light to bring are the headlamps. This allows you to be hands-free. I am also a fan of just a plain ol’ Maglite. It’s extremely durable and is also very bright. Both lights will depend on what type of hiking you will be doing. 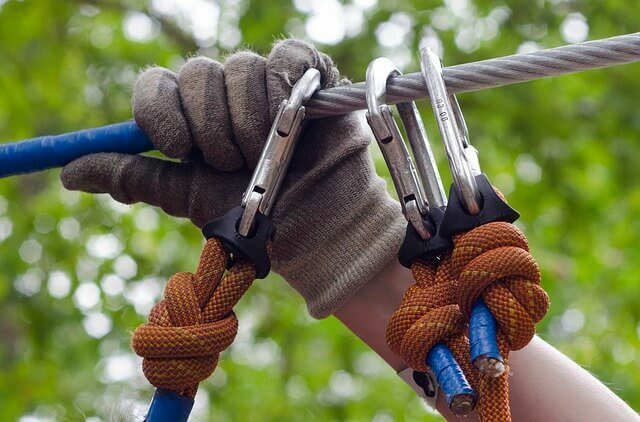 Bringing something as small as a tarp and items to hang it up with can be useful. 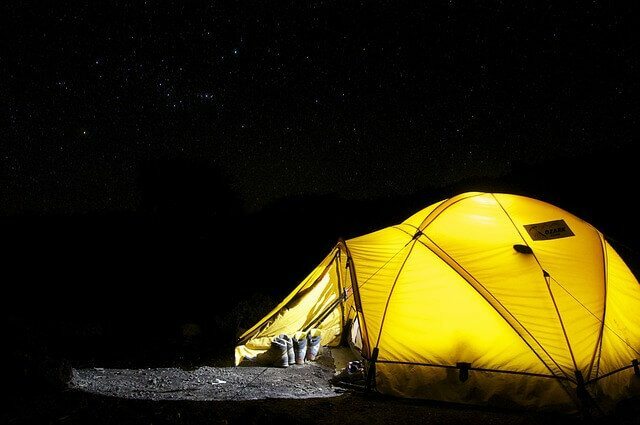 Of course, you may want something like a tent that is quick, easy, and light. Anything that can quickly be done with little to no hassle. Tarps are going to be on the cheap side, but durable and useful. A tent might be more baggage than you’re looking for, along with being a bit expensive, but is also durable and useful. Again, this works more for the individual user’s needs. If you’ve seen 127 Hours, you know it may not be too useful in cutting off your arm, but it does have other various uses. You don’t need to go for anything fancy or expensive, just something that is durable. You want to bring the tools without bringing the tool box. 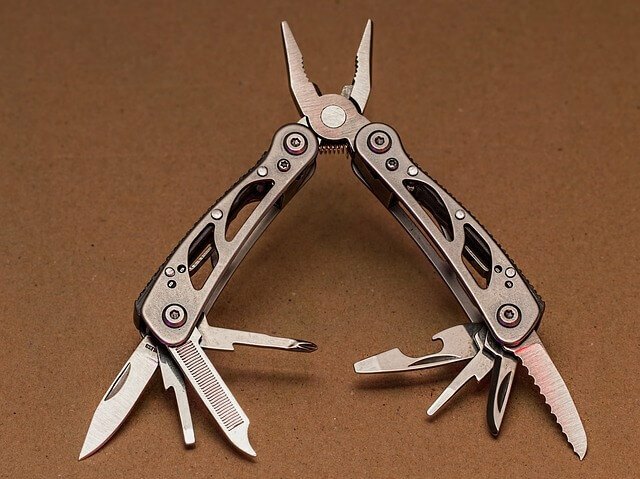 A multipurpose tool can be used for unscrewing things if needed (to replace batteries) or cutting gauze/bandages. Maybe you want smores and need good marshmallow sticks. Or maybe you want to stake your claim somewhere and carve your initials. The possibilities are endless. Well, there you have it. All the items you will ever need in your day hike checklist! Okay, maybe not every item, but very useful ones that will at least get you through the hike. 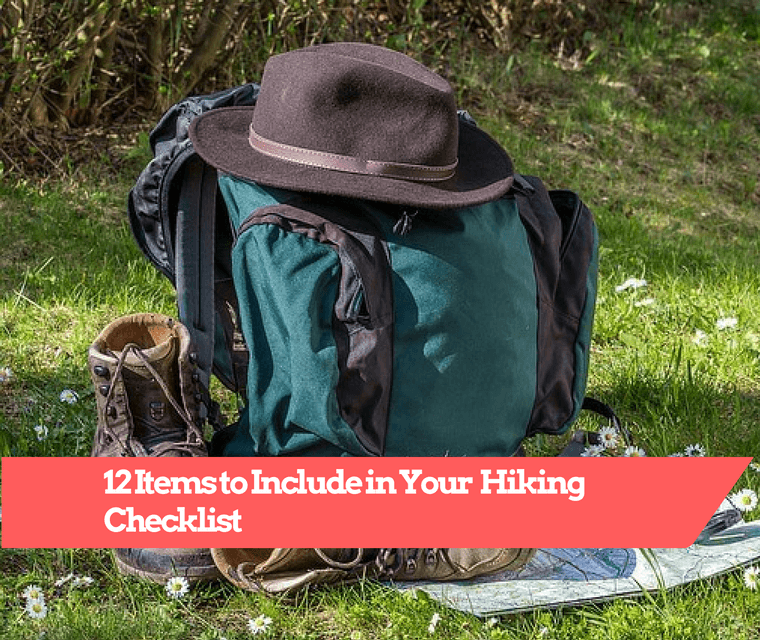 With all these items, you should be prepared for even the most miserable of hiking explorations (although I hope for the best), to some of the best ones that become great memories. Of course, you can always add to the list and even take away from it (if you’re more rouge than some), but always remember to bring the essentials. Be sure that before you leave on your hike that you didn’t just eat a large meal that gives you the feeling of wanting to take a nap. Something light and filling such as oatmeal, eggs, or lean meats can set the mood for a good day of hiking. They all provide you with good nutrients and quality protein you need. Safety, because no matter who you are, it would not be worth it to die from a cut. Nutrition, because this will allow you to keep your body happy and healthy. Practicality, because if it’s not practical, it’s unnecessary. This will make the ultimate day hiking checklist!